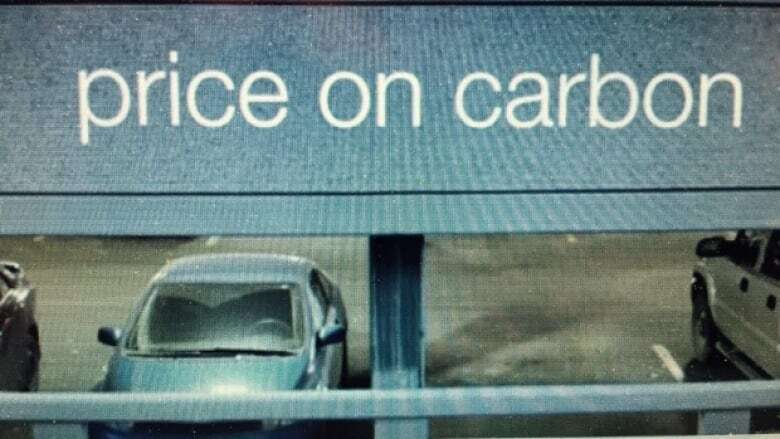 “If it’s meant to be trying to materially reduce carbon emissions on a global scale, I don’t think it’s going to have any impact,” caller Bob Bleaney said from Calgary. Polls show the carbon tax isn't popular in Alberta. And callers to Alberta@Noon reiterated that Wednesday. "If it's meant to be trying to materially reduce carbon emissions on a global scale, I don't think it's going to have any impact," caller Bob Bleaney said from Calgary. "The amount of carbons generated in Canada, let alone Alberta, is trivial on a global scale. And the reality is we're putting punitive economic measures against Albertans, or against Canadians, that aren't going to have a material impact overall in terms of reducing carbon output. ​"My argument is, if we're concerned about global warming … the government should be taking the efforts to put money to work to manage how we're going to adopt and adapt to climate change." On Tuesday, the federal government announced a carbon tax on the provinces and territories that did not sign on to the pan-Canadian framework on climate change. "Starting next year, it will no longer be free to pollute anywhere in Canada," Prime Minister Justin Trudeau said while announcing the measure. "And we're also going to help Canadians adjust to this new reality." Saskatchewan, Manitoba, Ontario, New Brunswick, Yukon and Nunavut will have to pay a tax of $20 per tonne of emissions. The tax will increase by $10 a year until it reaches $50 per tonne by 2022, but most of it will be returned to residents in the form of rebates. Opponents say a carbon tax is a cash-grab by the government that will cost taxpayers dearly. But supporters say the tax has to be high enough to dissuade people from making choices that cause emissions in the first place. Conservative Party Leader Andrew Scheer has called Tuesday's announcement an "election gimmick to try to trick Canadians into paying higher taxes on the basic necessities." "Canadians have known all along that Justin Trudeau's carbon tax was just a tax plan dressed up as an emissions plan. Now we know it's really also just an election gimmick," he said. And United Conservative Party Leader Jason Kenney has been a vocal opponent of the provincial carbon tax, saying several times that should he be elected premier in the next election, his first order of business would be to scrap it. 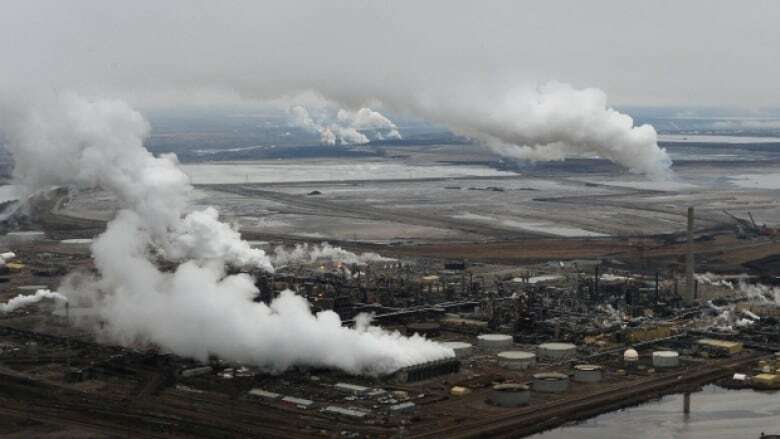 Even though Albertans don't like it, there is evidence that a carbon tax can work, said Alberta@Noon guest Dale Beugin, executive director of Canada's Ecofiscal Commission. The commission is a group of independent economists working to combat climate change through financial policy. "There's lots of evidence out there but some of the best comes from right next door in British Columbia where there's been a carbon tax since 2007 — and that gives us lots of data that allows economists like the commissioners of the Ecofiscal Commission to take a close look and figure out what's doing what," he said. "And good evidence says that emissions in B.C. would have been five to seven per cent higher than they are if they hadn't put that carbon tax in place. Demand for gasoline would be higher and we'd be driving different vehicles in B.C.… In other words, it has changed behaviour." Alberta has had a carbon tax in place for just under two years, but that's not enough time to gather definitive data, said Beugin. "The data, unfortunately, lags, so we don't know what our emissions are until a couple of years after the fact," he said. "The other thing is, you really need ... multiple years of data to really parse out what's driving what." Another caller, Tim Phillips from Edmonton, said the carbon tax should have been a last resort. "I wouldn't say I hate the carbon tax. I just think it's really stupid to bring it out first when there's a whole lot of concrete things they could have done," he said. "They could have legislated net-zero housing, net-zero buildings … we could have lowered the speed limit, we could have better fuel mileage and lower emissions in the cars themselves."